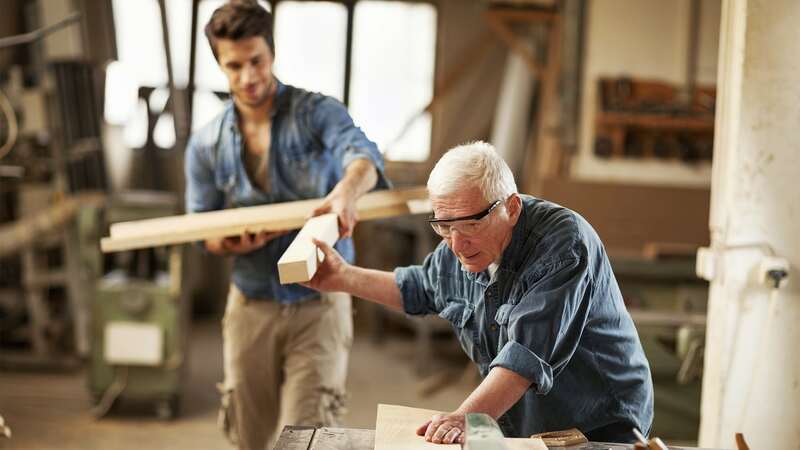 You might think you are pretty handy and can tackle some of those home improvement projects on your own. If you are good with a hammer and nails, you could save yourself some money and have a little more control over how the project goes. Unfortunately, a lot of people start a project and then realize they are in over their heads halfway through it. This can be dangerous and lead to injuries. 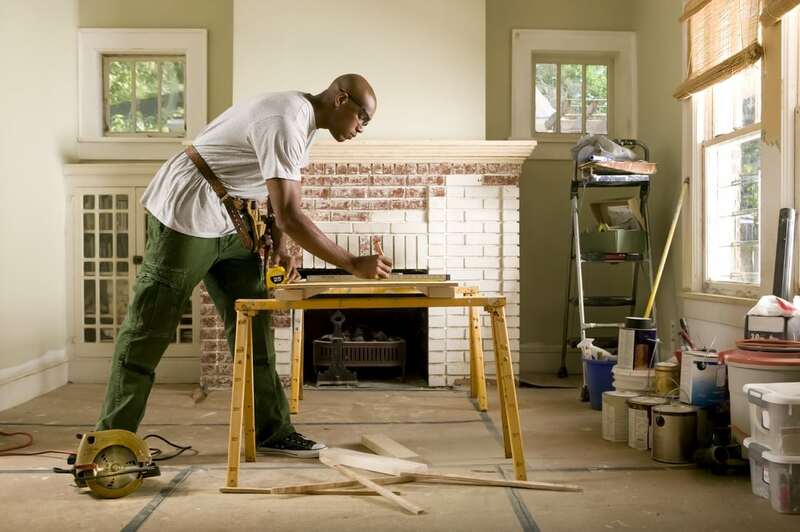 Here are a few of the most common home improvement hazards. They might be little, but they can sure do some damage. 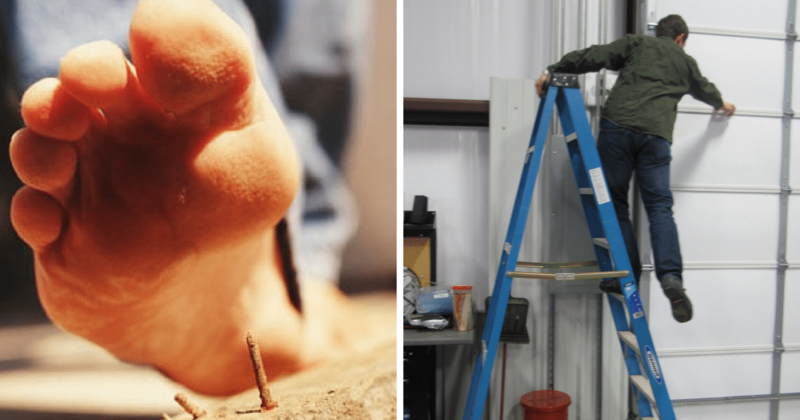 Nails, screws, tacks, and bolts cause 30 percent of all home improvement injuries. People drop them and forget to pick them up and step on them. Or they don’t realize the objects are sticking out of the wall and accidentally lean against them and puncture their skin. To avoid injuries from these objects, keep your work area clean and check before you step or lean. 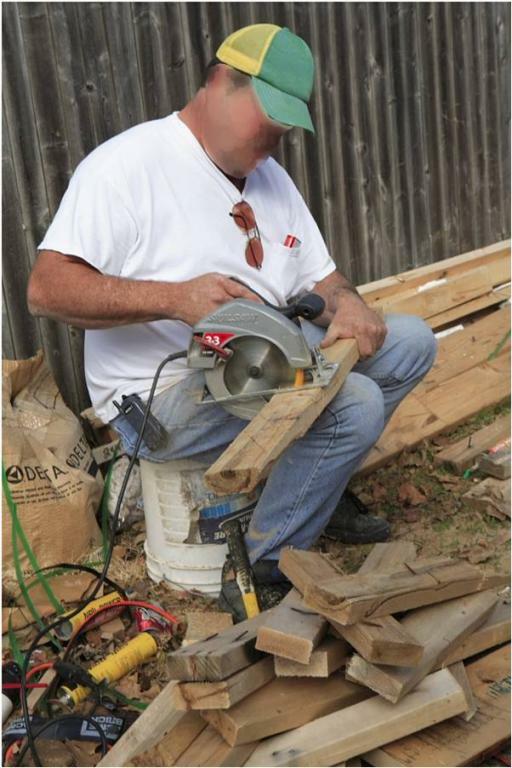 It’s easy to see how saws can be dangerous, but many people ignore the risks and use them improperly anyway. People often cut off fingers or get deep lacerations in their arms or legs as a result of using saws incorrectly. 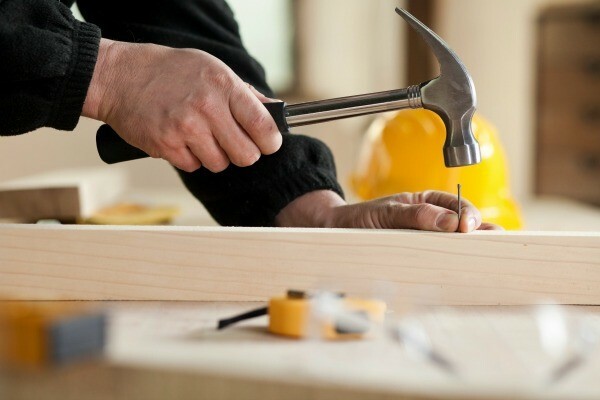 Most people think they know how to use hammers, but hammer injuries are quite common. People can miss their nails and smash their fingers or hit themselves in the face or head when they pull the hammer back. It’s important to be careful when using a hammer. Also, always wear protective eyewear. Too many people take on big projects that they don’t have the knowledge or time to complete. This causes them to become frustrated and lose focus on safety. In the end, they just want to get the job done, so they can move on to something else. There are people who can easily do your home improvement projects for you or, at the very least, help you with them. There is no reason to stress out and take the chance of destroying your home or getting hurt in the process. Do you have the correct tools? Do you know how to use these tools? Do you have the time to complete the project? Outlaw said there is a reason that people train to become skilled laborers. The next time you have a project to work on, make sure you are ready for it. 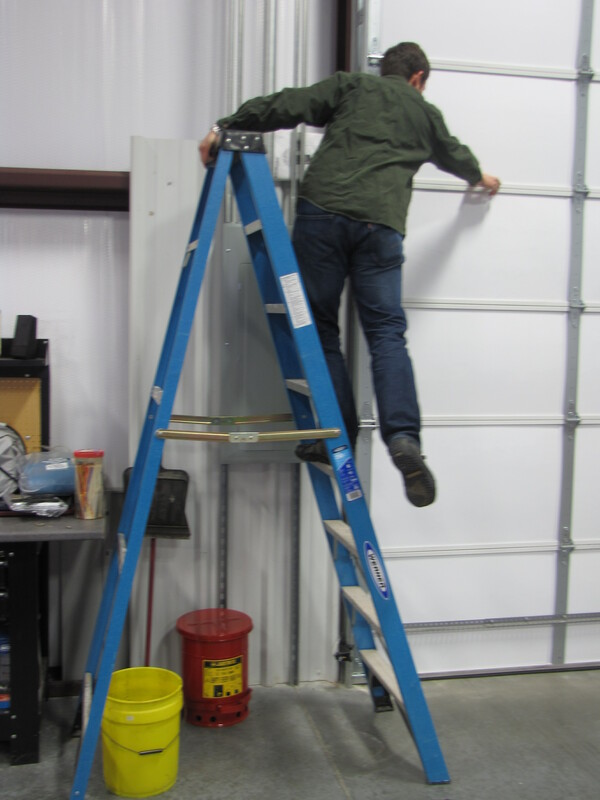 Don’t be afraid to hire someone to help, and use your head to make smart safety choices. No project is worth an injury. Saving money on your renovation won’t matter if you are paying for medical bills anyway.